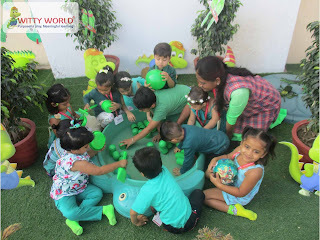 And so are the beans! The world is not possible without the presence of green colour. Green is the colour of trees and stands for prosperity. 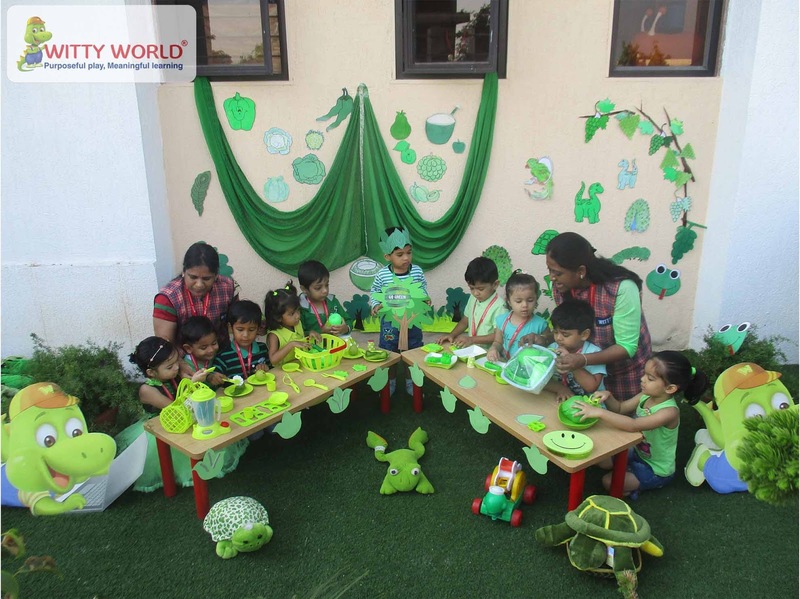 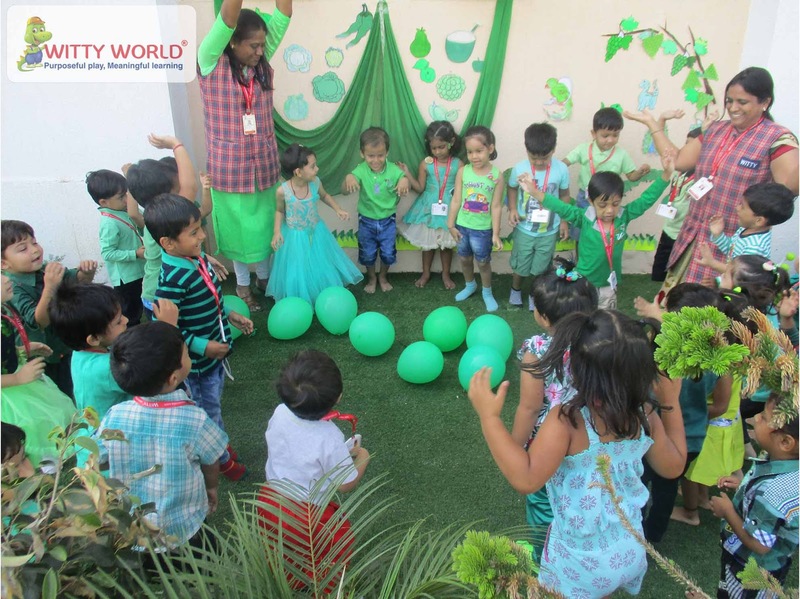 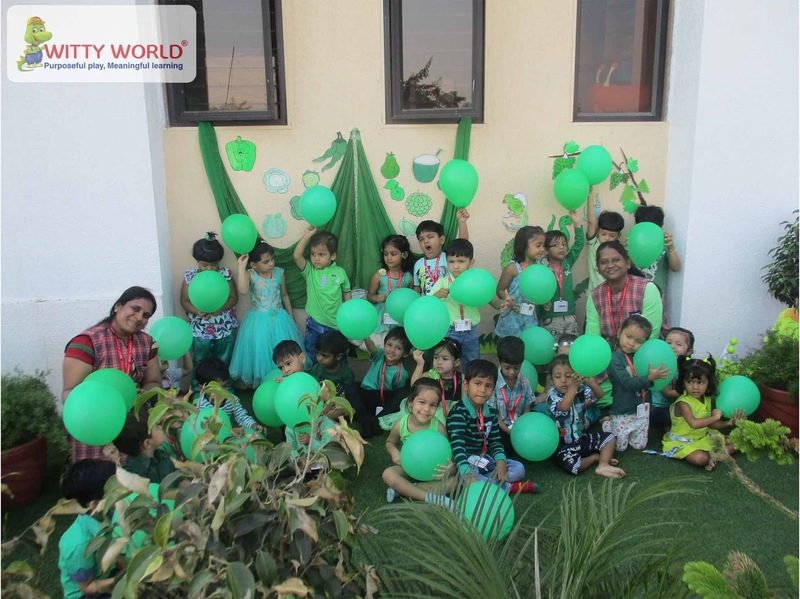 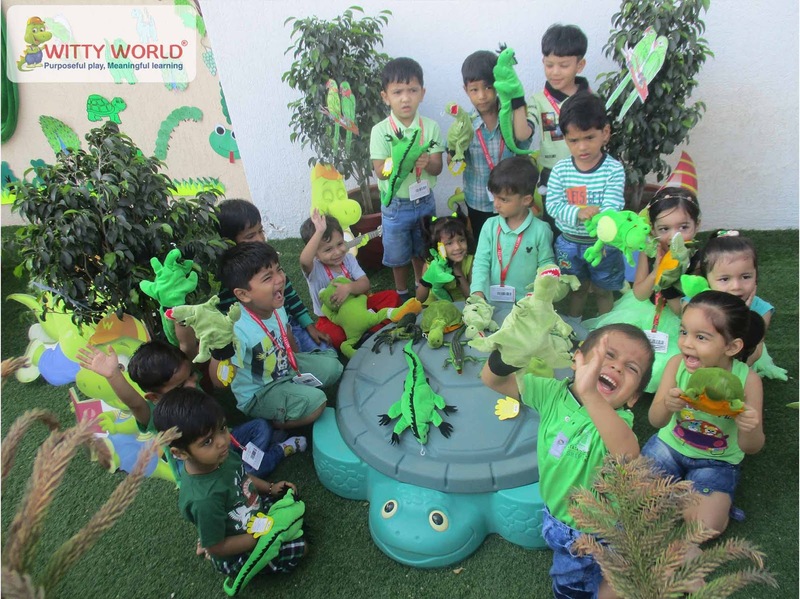 The blooming buds of Nursery, Witty World Bhilwara celebrated “Green Colour Day” on Friday, October 05’ 2018 with great zeal. Teacher and students both came dressed in green colour. 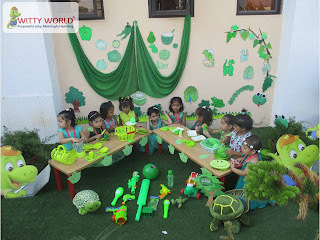 The class was decorated with green colour. 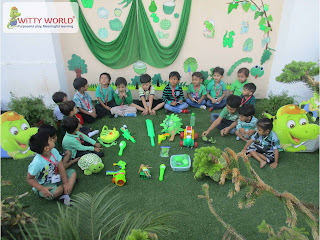 Children saw the different objects of green colour. 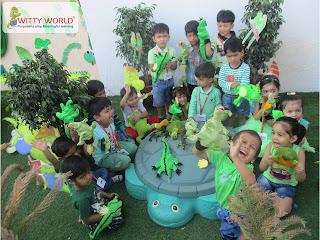 They expressed their views to their teacher and friends. 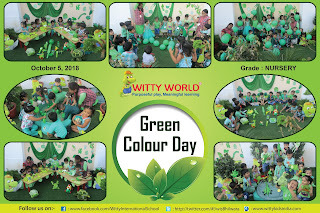 This colour day celebration will leave a long lasting effect on their minds.